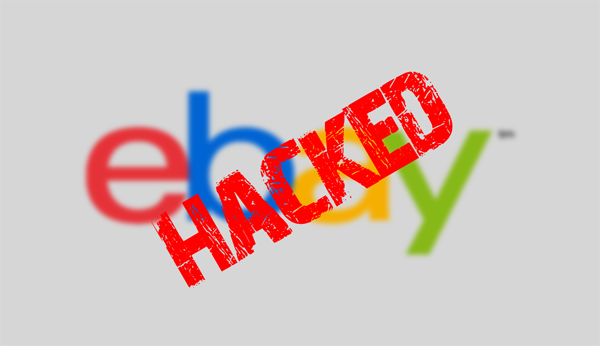 Worlds most popular shopping website ebay is got hacked . Cyber-attackers compromised employee log-in credentials, allowing unauthorized access to eBay’s corporate network, the company said. Working with law enforcement and leading security experts, the company is aggressively investigating the matter and applying the best forensics tools and practices to protect customers. Now, eBay is asking all of its users to change their password as a security measure, let’s see what has been compromised? How the attack came to know? Users’ financial information was not stored in the database, as we said above, that’s why no-need to worry about any financial information. We have seen no evidence of unauthorized activity on eBay but that users should still change their passwords, says eBay. You can read a full detailed explanation of the eBay HERE.